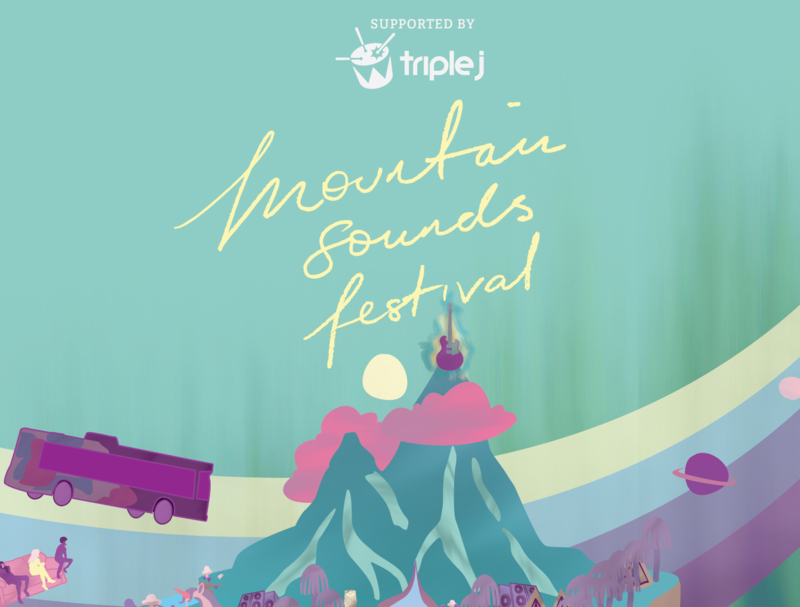 The 2017 Mountain Sounds line-up has landed; the Mount Penang Parklands again ready to come alive with a mass of top name talent. Organisers had already confirmed that Brisbane outfit Dune Rats would be part of the 2017 line-up, but there’s plenty more where they came from. Aussie electro-pop darlings Rüfüs headline next year’s proceedings, but they’re set to be joined by Ngaiire, DMA’s, Bec Sandridge, Mosquito Coast and more. A special guest is set to be announced on Thursday November 10. The Mountain Sounds Festival celebrates its fourth year in 2017 and it’s once again heading back to the idyllic surrounds of the Mount Penang Parklands on the New South Wales Central Coast in mid February. Early bird tickets sold out long ago, but first release tickets are on sale from this Tuesday.